Do your kids love animals? Have they ever wondered what it’s like to be a zookeeper? Now is their chance to find out, with Junior Keeper for a Day at Tilgate Nature Centre! 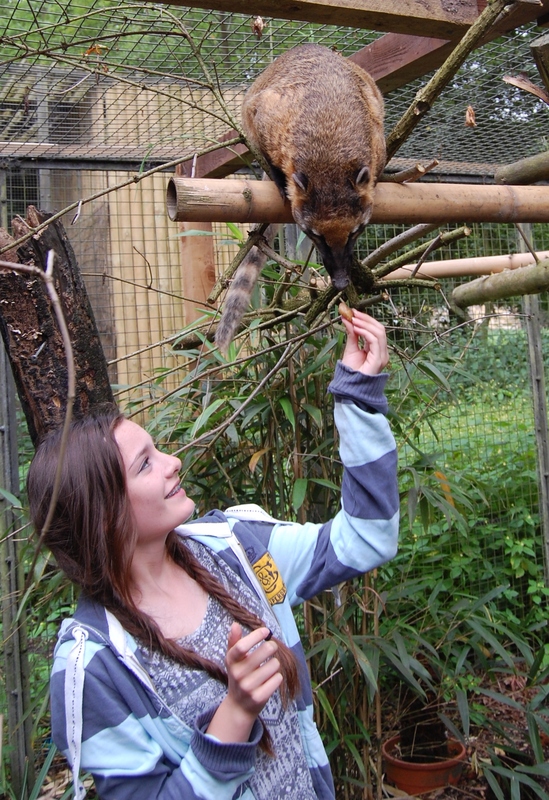 A whole hour of animal handling, including meerkats, owls, snakes, coati and more. Junior Keeper teaches children all about correct handling, care and conservation of a number of species as well as being a lot of fun! Participants will receive a ‘Junior Keeper’ t-shirt to take home as well as some other goodies. Junior Keeper costs £90 per child and is suitable for 8 to 16 year olds. Please note Junior Keeper is not an individual experience and there will be up to five children per session. Private experiences can be organised on other dates with a minimum of three children. Hurry, spaces are going fast! Please contact Alex or Richard (alexandra.hughes@crawley.gov.uk, richard.bourton@crawley.gov.uk) for details for availability and to book. Alternatively, phone us on 01293 521168.